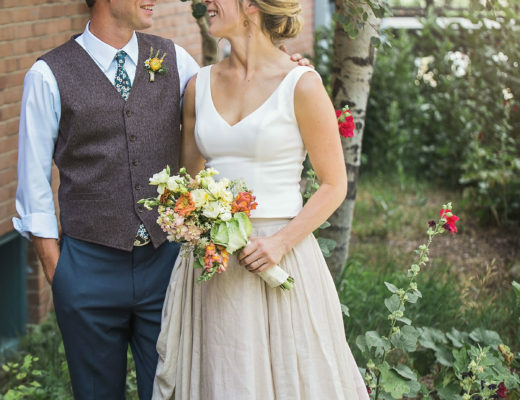 In my last post, 2015 Wedding Trends, I listed 5 of my favorite trends for the current year. Let me preface this by saying the overall theme for this year is individuality. 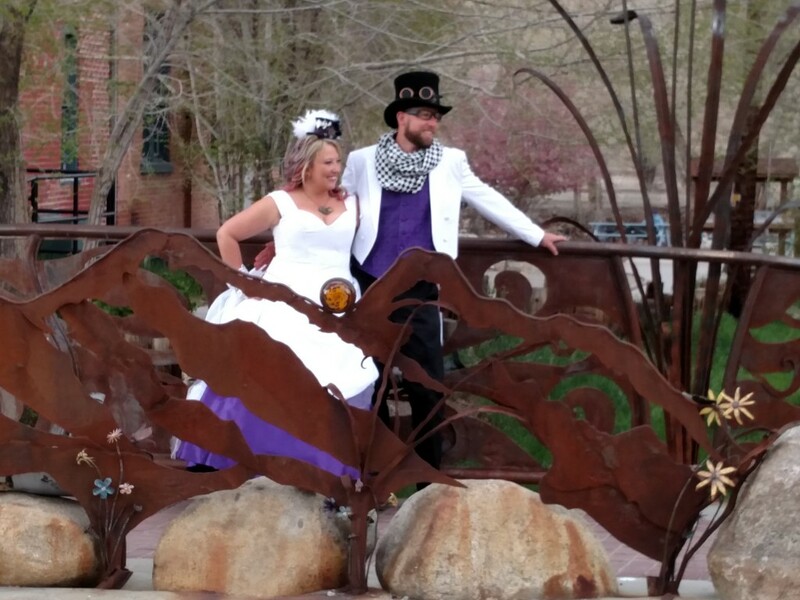 And, last Saturday Jane Heins and Ryan “Fish” Cole kicked off our summer of weddings with a truly original and individualistic theme, “Adventure in Steampunk Land”. 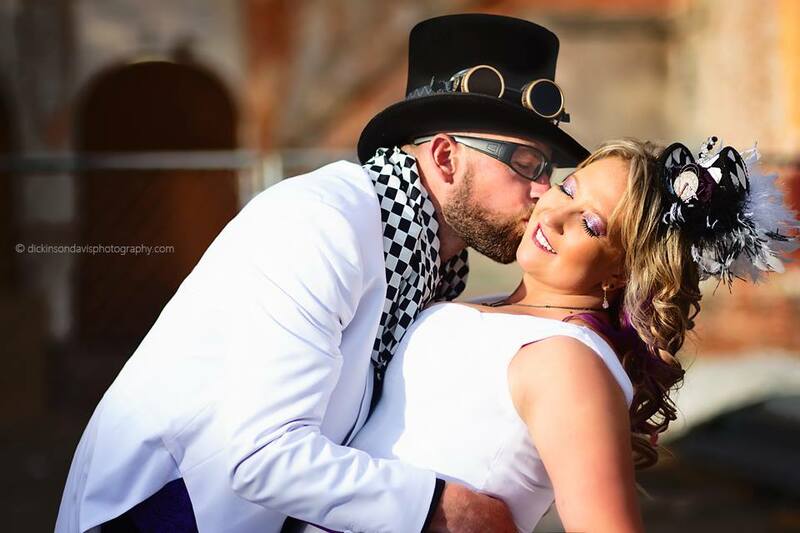 Fish giving his lovely Steampunk bride a post ceremony smooch. This photo courtesy of dickinsondavisphotography.com. 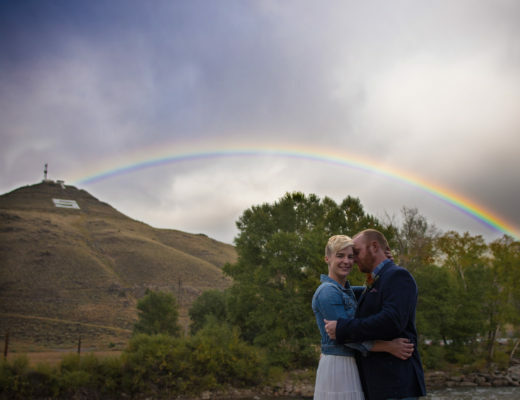 Christy did an amazing job shooting their wedding. This has left me with the impression that anything goes in Steampunk Land. As long as you stick to the trend of steam powered machinery parts (gearing/metal goggles/leather gloves/etc) you can take Steampunk in any direction you choose. And, run like mad. Jane and Fish on Shark’s Bridge outside the SteamPlant Event Center. 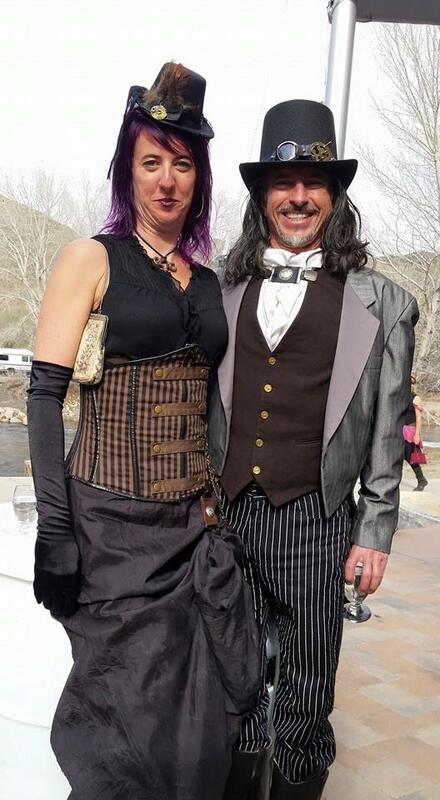 I would definitely call Jane and Fish’s wedding Victorian Steampunk with Alice in Wonderland undertones. 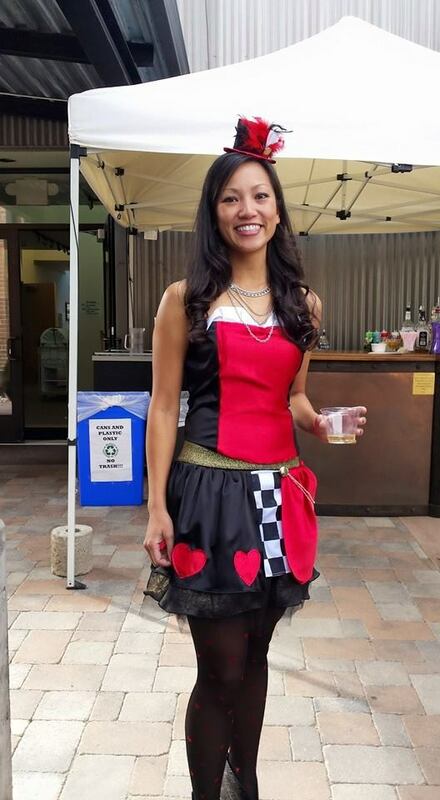 The guests went “all out” in their costume designs and the crowd was a treat to spend the evening with. Many loved having their picture taken. 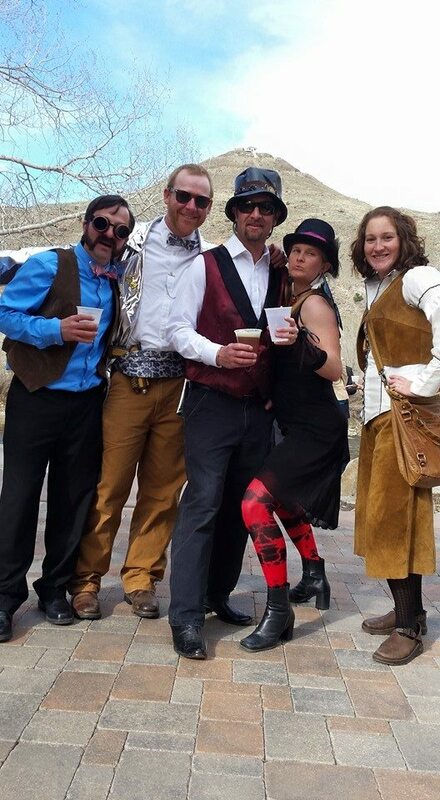 We had the guests in the Western Steampunk genre, the Victorian Steampunk and the Industrial Steampunk but Jane and Fish win the prize for not only bringing Steampunk to Salida, and the SteamPlant, but for putting together a new genre all together Alice in Steampunk Land. 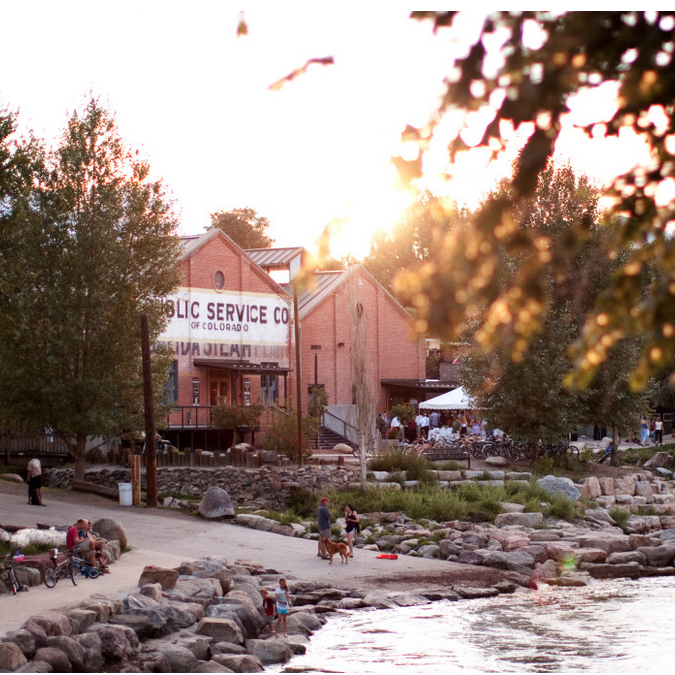 Check out a few of their photos and see what mixtures guests came up with. A mixture of Victorian top and Alice in Wonderland bottom. Definitely an Alice in Steampunkland wedding guest. I love the little tiny hat on top! 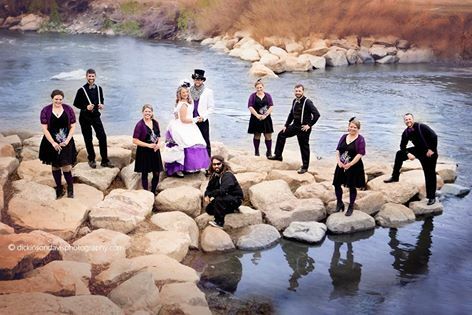 This couple chose a cross between Western and Victorian Steampunk. Jane and Fish hired Deana the owner/operator of Realize Planning (www.realizeplanning.com) as their wedding planner and she was an asset for such an evolved affair. 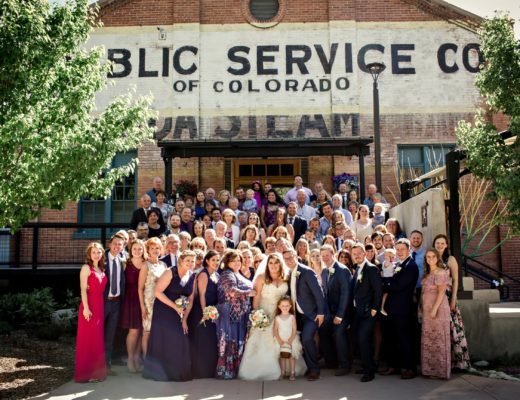 The SteamPlant offers on-site wedding coordination and will gladly assist you in many of your needs but, in the case of a theme wedding with live band and a guest list of 200+, a wedding planner is an excellent choice to make. All I can say is it adds a level of organized peace to a festive ceremony that allows everyone a chance to relax and just enjoy themselves. 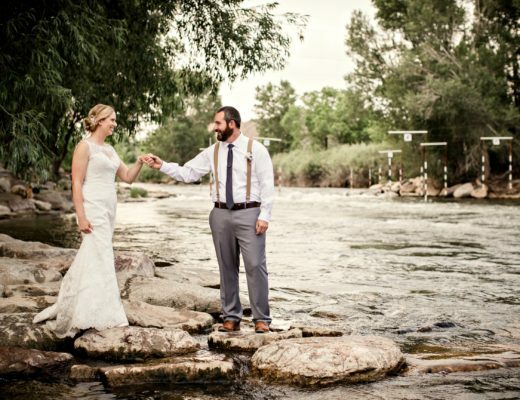 When you choose to hire a wedding planner for your wedding, once the major decisions are made, all the coordination–day of–is handled by your wedding planner and our event staff. Leaving you to enjoying the party of your life. When people begin to give you their opinions about your wedding day, and your wedding ideas, please think of Jane and Fish. They truly did what they wanted for their wedding day and all of their guests enjoyed every minute of this special occasion. Silence the masses and live in your own Steampunkland.